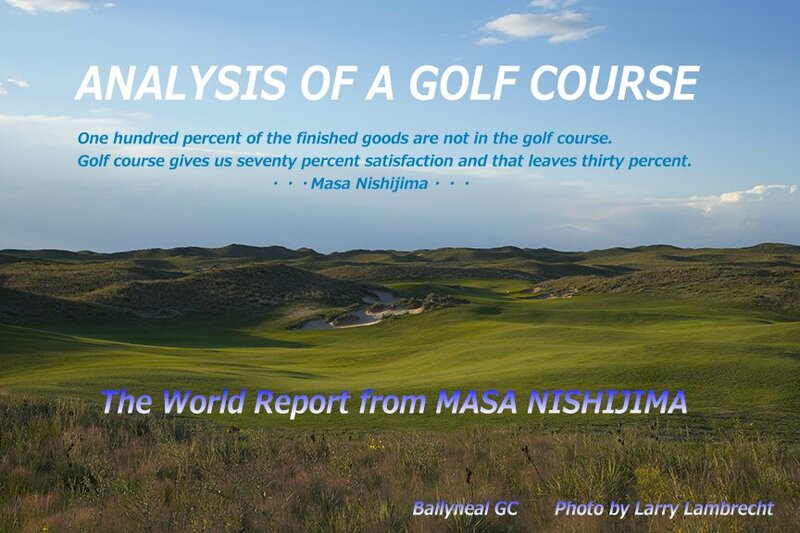 Masa Nishijima, a successful golf course commentator, his book Analysis of a Golf Course is a bestseller in Japan. 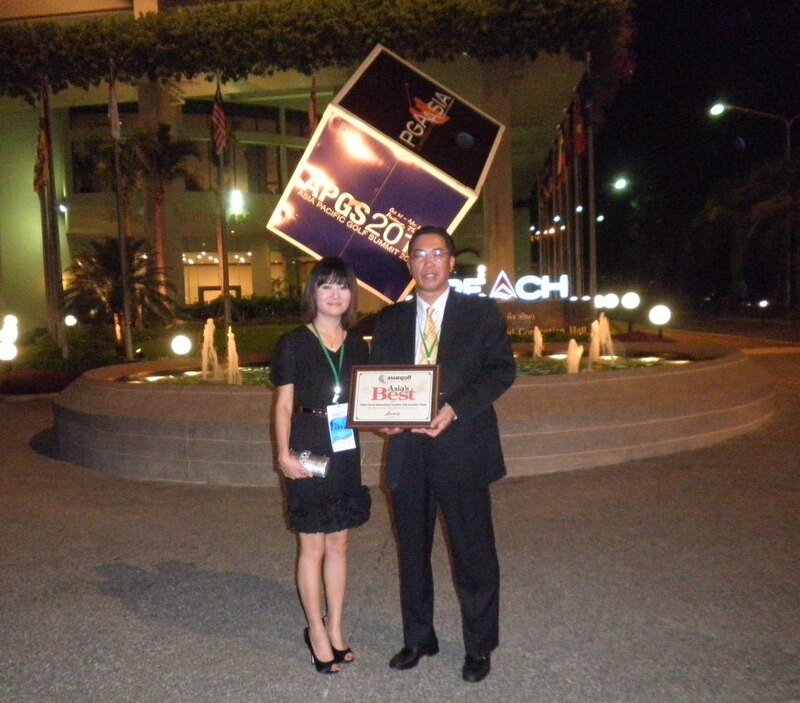 Masa is passionate about golf course and he has visited 56 countries and played 2030 courses along the way. He is a panelist and international board member for Golf Magazine's Top100 course in the World and International consultant of a famous web-site "Top 100 courses of the World"
Winner is Danang GC DaNang Vietnum. Rain speaks English & Japanese fluently. Great bunkering "Musashi CC Toyooka Course"